The Khaki Traditional Walking Umbrella. 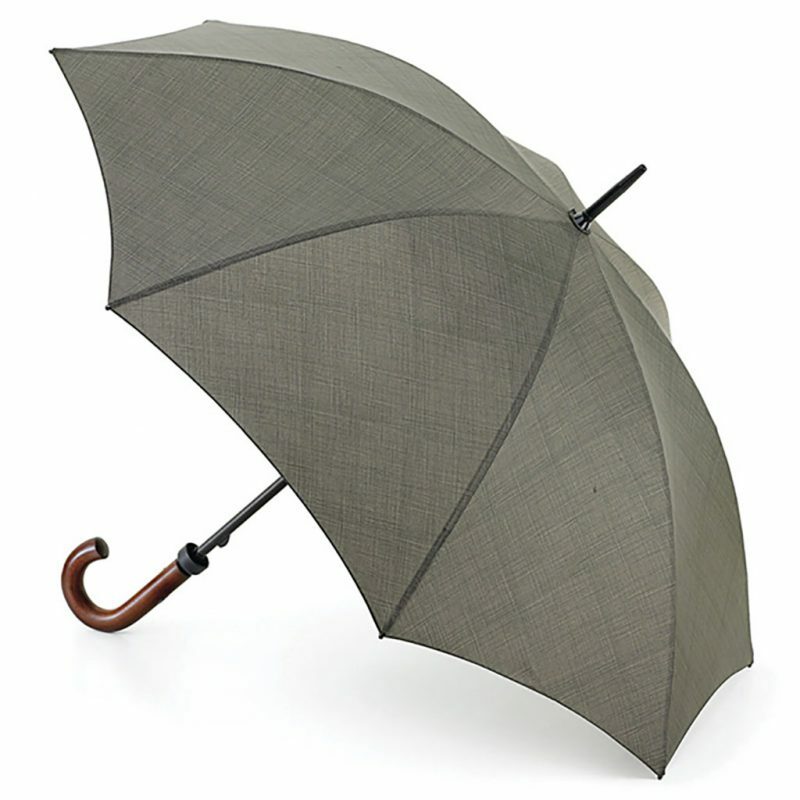 This stylish high quality walking length umbrella is bound to turn a few heads. 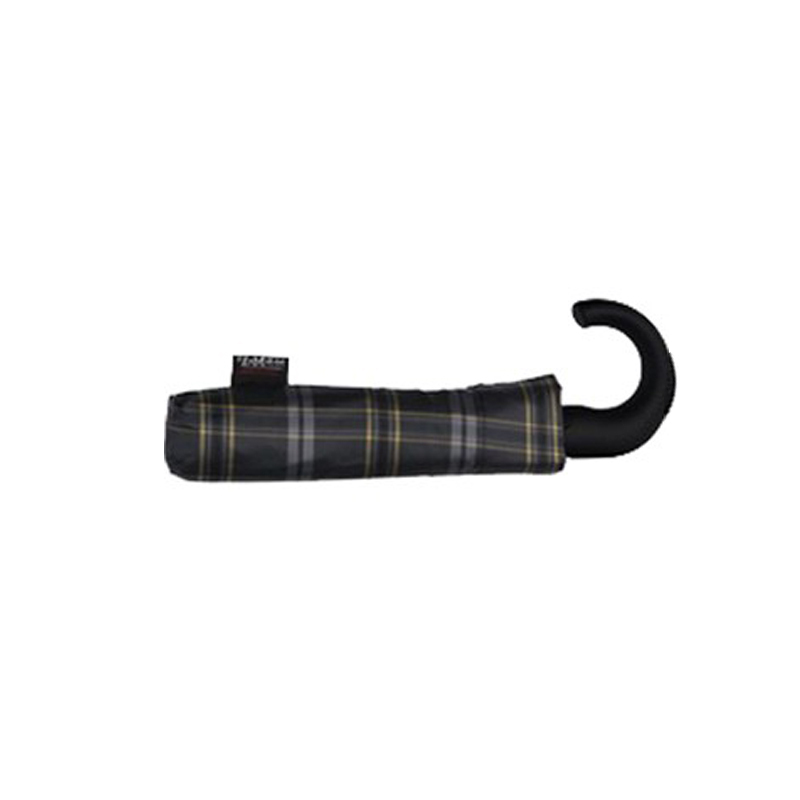 It is made from a high performance polyester pongee fabric and finished with a dark wood handle. It’s completed with a pewter coloured ferrule tip. The dark khaki coloured canopy has a tweed effect weave design printed on it to give it a rustic, country look. If you like going for country walks and feeling at one with nature , then this may be the perfect umbrella for you. Alternatively if you are considering a stroll through the town this umbrella is just the ticket. For far too long in gentlemen’s umbrellas it has been thought that they could be any colour so long as they were black! Well we are here to say ‘no’ to too much black. Bring on the khaki, the reds, the greens the beiges et al. Bring on colour and variety! 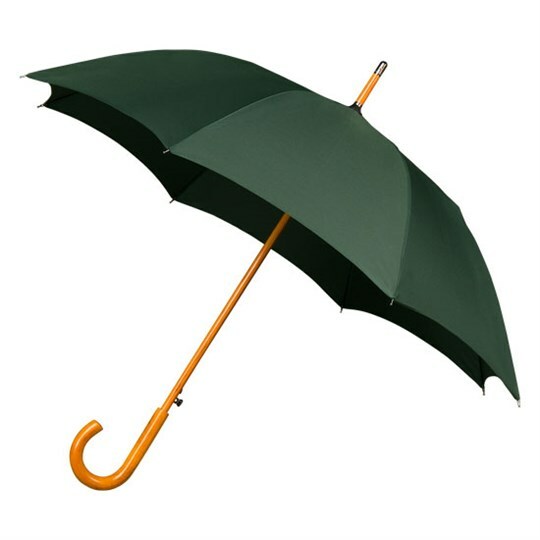 The khaki traditional walking umbrella is manual opening and closing and has a canopy width of 106 cm / 42″ approx. The shaft is 90 cm / 35″ approx. from end to end. Unimpressed? 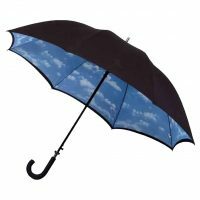 Check out our other umbrellas here!